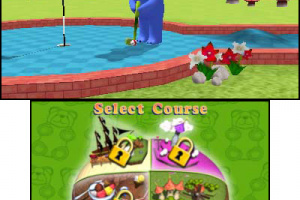 Transport yourself to a wonderful fairy tale land full of color and cheer! 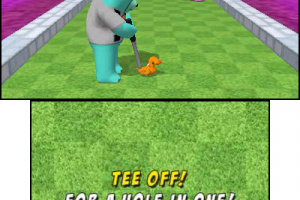 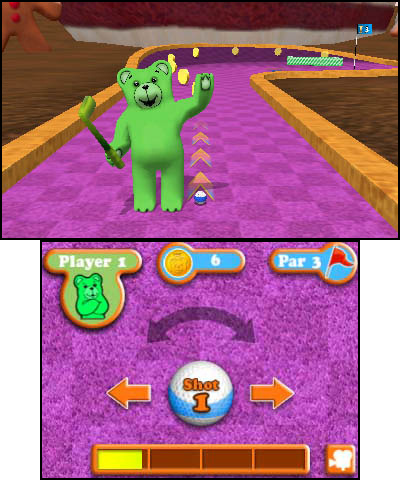 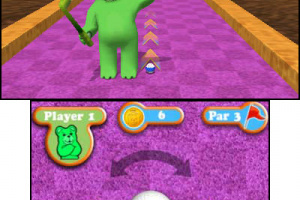 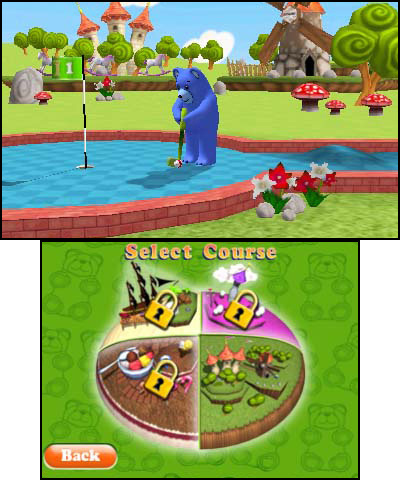 Gummy Bears MiniGolf can be enjoyed by up to four friends or family members of any age, or on your own. 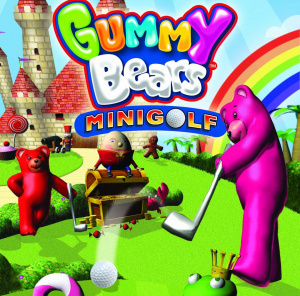 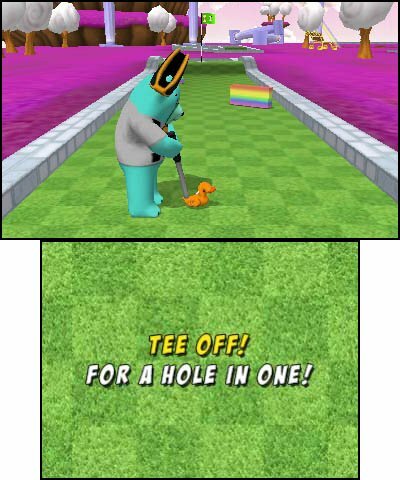 Collect achievements, purchase unique Gummy Bear merchandise, and customize nine unique holes for a personalized adventure! 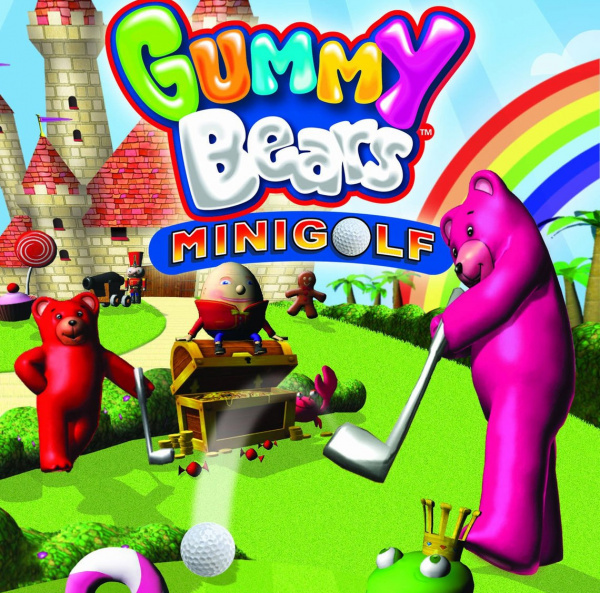 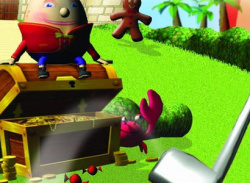 Come play in the fantastic world of Gummy Bears!